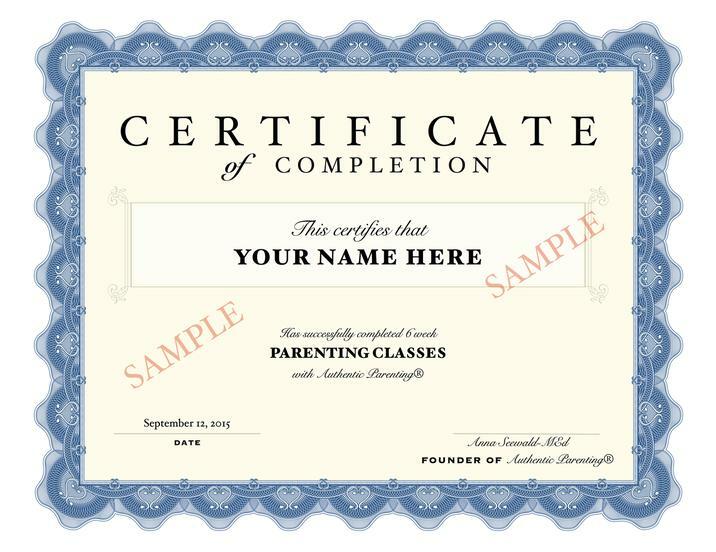 Are you looking for court ordered parenting classes? AT AUTHENTIC PARENTING WE OFFER PRIVATE, EASY TO FOLLOW AND AFFORDABLE PARENTING CLASSES THAT ARE CONVENIENT FOR YOU. THESE CLASSES ARE TAILORED TO YOUR NEEDS. AFTER THE COMPLETION OF THE COURSE YOU WILL RECEIVE A CERTIFICATE OF COMPLETION. 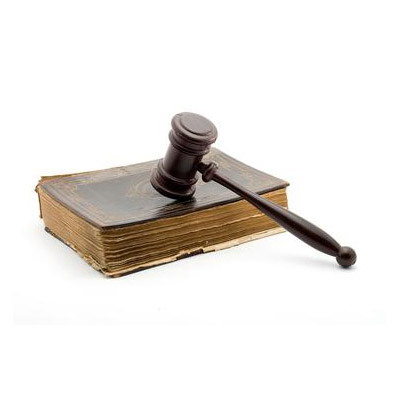 WE RESPECT YOUR PRIVACY, THE SENSITIVITY OF YOUR CASE AND TREAT YOU WITH DIGNITY YOU DESERVE. THESE CLASSES ARE IN PERSON. We serve NJ, NY and PA residents. Ms. Anna Seewald is talented in so many areas. My experience with her was for an Authentic Parenting Course. She has taught me many helpful tools that I refer to and use to this day. I had the opportunity to have her meet my daughter (age 7) and found her skills and knowledge with children to be highly impressive and respected. I would like to share that my parenting skills meetings were like having coffee with an insightful and experienced friend who shares her knowledge without intimidation or judgement but rather with an open heart. Many thanks to Anna Seewald and Authentic Parenting. I recommend contacting her and/or attending any Authentic Parenting courses or seminars. I am confident that you too will be impressed and learn skills for better parenting. When I was first ordered by the court to take parenting classes, I was appalled! I thought "I'm a good parent, I don't need parenting classes!" However, I sucked up my pride and found Anna and it was one of the best decisions I ever made. She's real! She's honest! She customizes it to your life and the things you are experiencing with your child. I didn't think divorce was affecting my three year old but when you're dealing with the courts, the financial burden, the opposing party it takes a toll on YOU and may indirectly affect your child. Anna help me see that and helped me work through it in order to transition my daughter during this difficult time. I truly appreciate all she's done! I really enjoyed this parenting session. It changed my view points on raising and interacting with my child. Brought awareness to a lot emotions. The difference between discipline and punishment and the effectiveness of disciplining my child. How to deal with their emotions and actions. Being connected with my child and letting them feel empowered and important. Being aware of their feelings and letting them express them. I would recommend this class to any and everyone with or having a child. Ms Anna has a technique of getting different ideas and ways of raising and disciplining your child that are very effective. I will definitely use these techniques with my children. Excellent class. I learned how to be patient and listen more and understand my child's frustrations. To be able to communicate with my child better and to be more helpful to her needs. I have been doing more fun things with my child with the tools that I have learned in parenting class. I would definitely recommend this parenting class to friends and family. Ms Anna is an amazing woman. You will be surprised of how much you will learn. I enjoyed the class. It made me feel good about myself as a parent and ready for the challenge when my kids return home. I have learned a lot of different things about being involved with my children. My children and I will definitely recommend this class to someone who needs brushing up with EXTRA parenting skills.